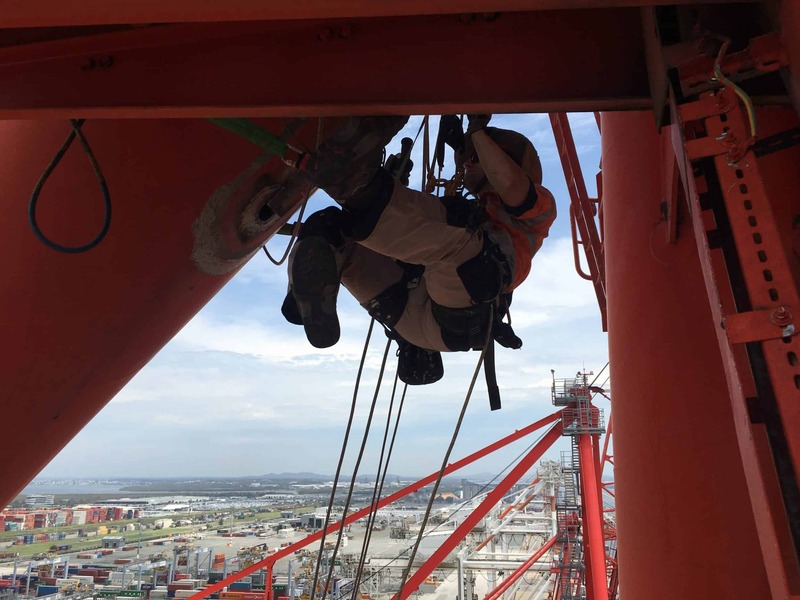 Based in Ipswich, Queensland, we specialize in fabrication, welding, construction, preventative maintenance, CNC plasma cutting, and industrial rope access. We cater for all types of fabrication in mild steel, stainless steel, aluminum, bisalloy and chrome. Based on your specific welding needs, we offer three different processes: Mig, Stick and Tig. Our extensive experience in construction and onsite fabrication and welding covers a wide range of industries including – but not limited to — oil and gas, petro-chem, food, commercial building, process piping and heavy industry.